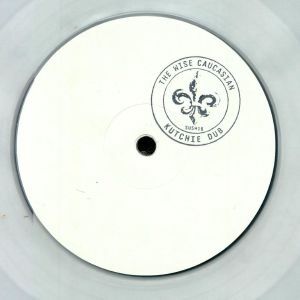 The WISE CAUCASIAN aka STEVE O SULLIVAN Kutchie Dub (reissue) vinyl at Juno Records. 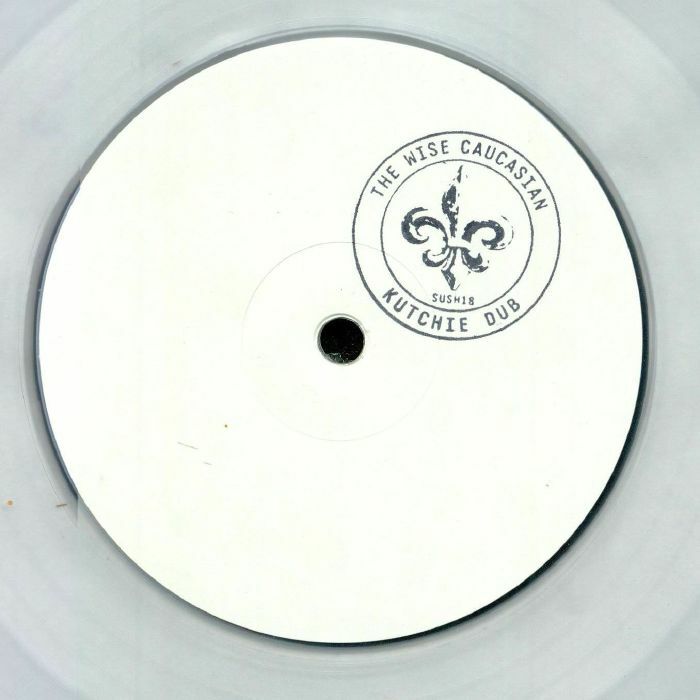 Format: limited hand-stamped 1-sided clear vinyl 12"
Back in 2014, Sushitech Records persuaded UK techno veteran to release his first Wise Caucasian record in 16 years. 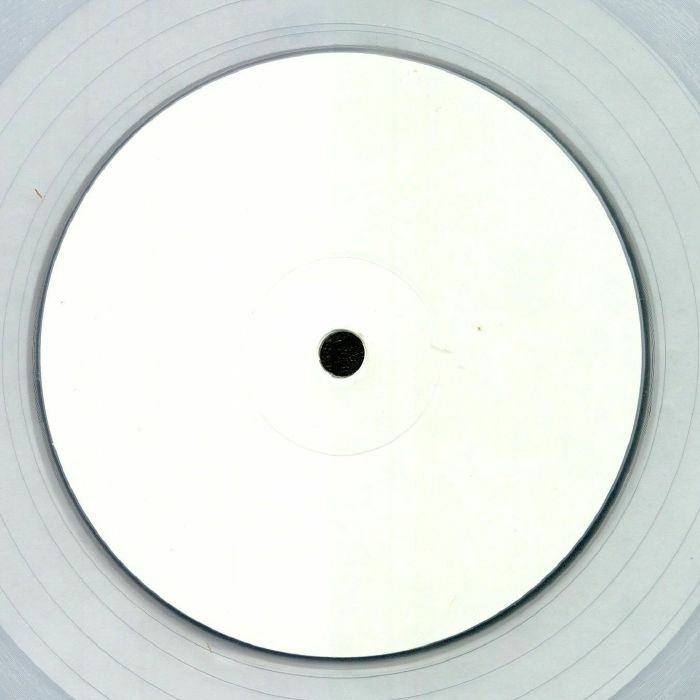 The single-sided "Kutchie Dub" duly sold out weeks after it was released, leaving fans frustrated and Discogs scalpers licking their lips. 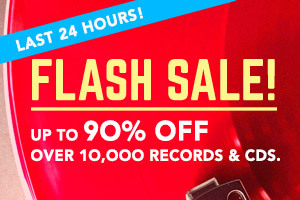 Happily, Sushitech has decided to do a new pressing so we can all avoid sky-high second-hand prices. The track itself is simple but wonderfully effective: a rolling, hypnotic dub-house number that makes great use of a relatively limited selection of musical elements (beats, bassline, sampled reggae guitars and a few dub-wise electric piano notes). If you missed it first time around it's well worth picking up, especially as this reissue has also been pressed in relatively limited numbers.